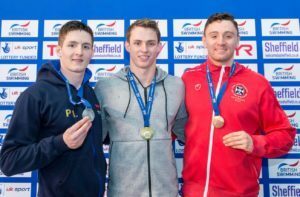 One of the prime events of these British Championships, the men’s 200m freestyle, will see reigning world champion James Guy defend his title against Duncan Scott, Mark Szaranek and Max Litchfield, among several other contenders. If the first place swimmer does not meet or exceed that qualifying time, then the athlete may be considered for selection as long as he/she falls within 2% of the 2nd time listed by each event. 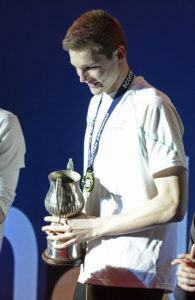 Runners-up also must be within 2% of the 2nd qualification time in order to be considered for selection. However, coaching discretion ultimately determines the final roster, so nothing is completely objective. A maximum of 30 athletes will be selected. With the aforementioned applied, here is how things shape up as of the conclusion of the 2017 British Championships. From first glance, it appears that all ‘consideration standard’ athletes will indeed get the invite, as well as key finishers to be added to relays. 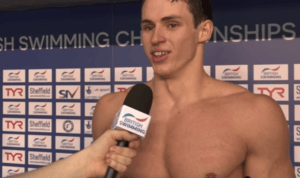 A full roster will be revealed once released from British Swimming. Anyone care to speculate of Siobhan-Marie makes the team in 200 IM? I would say yes. They have nothing to lose by it, since they didn’t have anyone else under the consideration standard in the 200 IM anyway and she made the A cut in prelims. Molly Renshaw and Hannah Miley did have A cuts and will likely make the team, but Renshaw will probably want to focus on the 200 breaststroke. No Carlin, even though she beat all swimmers other than KL in Rio. Is she dealing with an injury or something? If Katie Ledecky swims slow at US Nationals, she won’t make it either. Sorry, the addition of relay swimmers makes a squad of 23, just noticed that Scott and Litchfield are put in the “consideration time” brackets for the events in which they hit the CT but not the QT, but obviously they already have a spot secured. 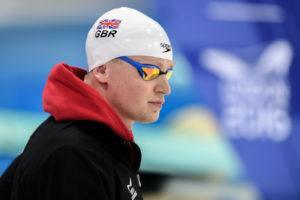 So GB could take up to 29 swimmers if they fill all WC spots, but not sure that will happen. 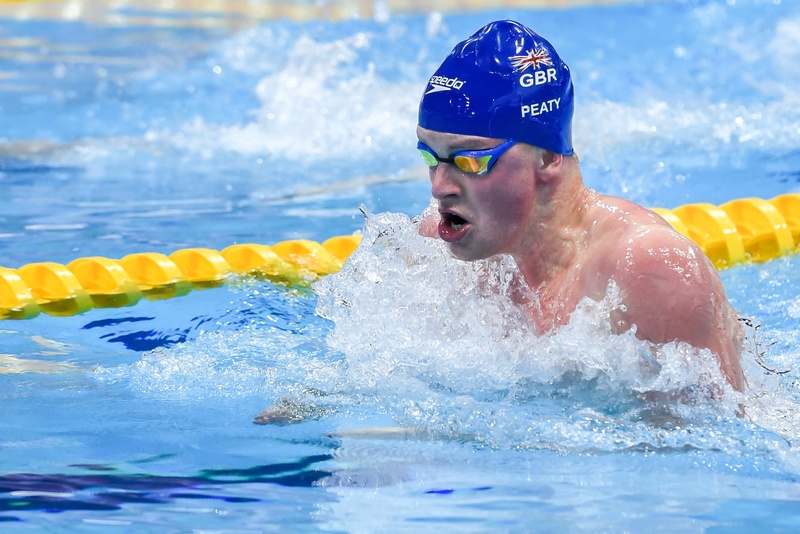 Also worth pointing out that GB don’t have a selection policy for who swims what, other than those who qualify automatically via the QT will swim that event: so Peaty swims 100br, Ulyett 200br, Litchfield 400IM, Scott 100 free, Proud 50 free, but for all other swims it’s discretionary. I think Carlin and SMOC will be in the team. What’s about Tutton? Can’t see it re Tutton. She swam a perfectly decent time but was beaten by two who swan quicker. Would be grossly unfair to pick her ahead of Renshaw (Ulyett makes the team automatically in any case).